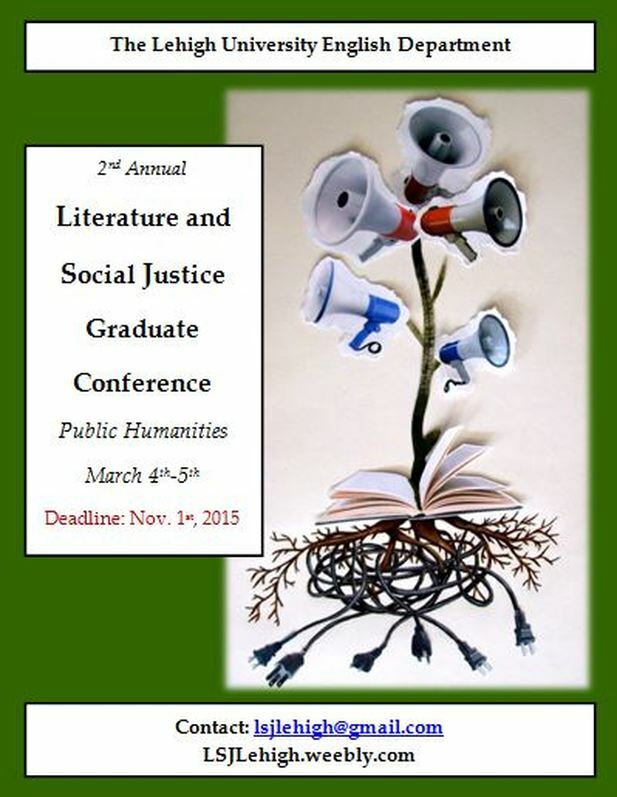 On March 4 and 5, the 2nd annual Literature and Social Justice Graduate Conference will bring together students from both within and outside of Lehigh, as well as Lehigh professors and professionals from the Lehigh Valley, to discuss the intersection of Literature, the Public Humanities, and Social Justice. Bringing a public humanities framework to the English department’s broader conversation about Literature and Social Justice is particularly exciting to me as a graduate student interested in how humanities scholarship and teaching relate to contemporary movements for social justice. Digital projects are often cited when thinking about creating scholarship for audiences beyond academia. However, scholars continue to debate the criteria for digital public projects. What does this work look like and how is it done? In gearing up for the LJS Graduate Conference, this post offers some thoughts on what the digital public humanities entail and how these distinct fields can be brought together to inform research, writing, and teaching interested in understanding and promoting social justice within the university and beyond. Many scholars agree that the main criteria for a digital public humanities project is the primacy of audience. In a visit to Lehigh University in fall 2015, Johanna Drucker instructed graduate students preparing to start digital humanities projects to consider audience first and to return to the question of audience as a guide throughout the project. Drucker advised that audience should shape the project, informing decisions about form, content, and platform. Imagining possible audiences and making the project available online are important steps, but the work of a public digital humanist doesn’t end there. How can students and researchers make digital public projects that are both accessible and relevant to the target audience? 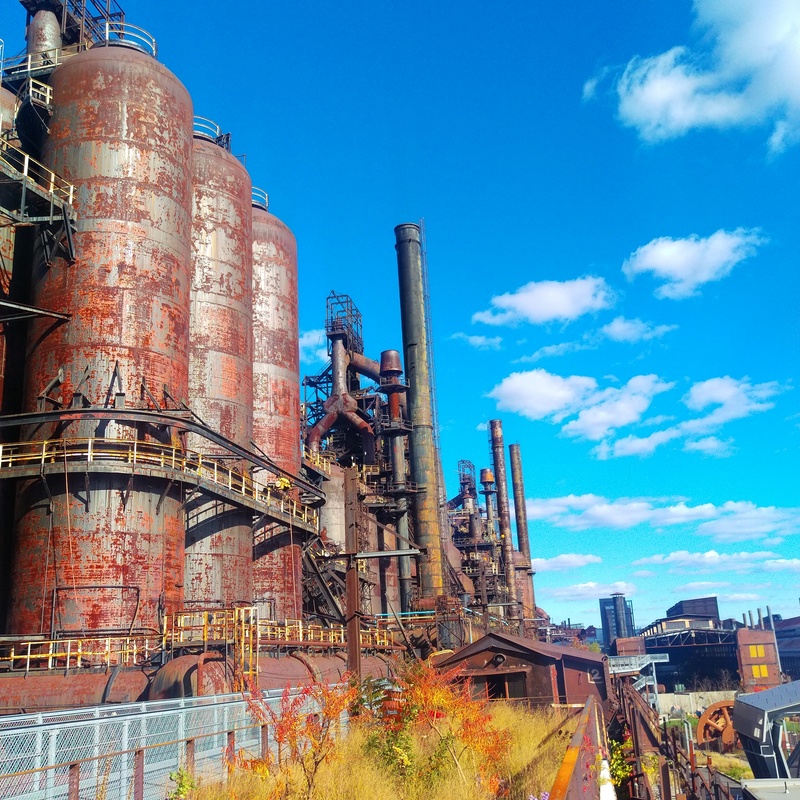 Using her current project, The Women of Bethlehem Steel, (which I am also working on as a graduate assistant), as an example, Masjerian shared with me how she not only thinks about audience, but about how different audiences will access and use the project. 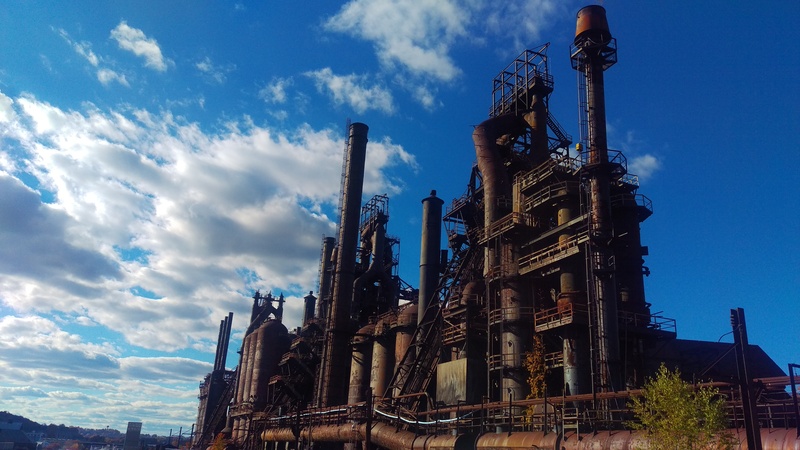 The Women of Bethlehem Steel is a digital oral history project being compiled and prepared for digital publication by a team of Lehigh students, faculty, and staff in partnership with the Steel Workers Archive. Meeting the needs of an audience composed of graduate students, scholars, casual researchers, families and communities with ties to Bethlehem Steel and the Bethlehem area presents in Masjerian’s words a “tall order to fill.” Maserjian notes that the motivation of users drives their interaction with the project. Thus, she “imagines a variety of researchers in history and sociology interested in women and work and gendered practices in the work place” alongside “casual researchers interested in genealogy and who may have a more personal connection to the material.” In order to meet the different needs and expectations of this diverse imagined audience, the Women of Bethlehem Steel project will make “materials accessible in a variety of formats.” These materials, including full transcripts, audio, and video will be able to be searched for key words and topics of interest and engaged with at different levels of intensity. While all materials will be accessible for free for all users, a scholar may choose to access the full video and transcript while the casual researcher might search for topics of personal or family interest and listen to segments that address their interest. My conversation with Masjerian helped me to understand that thinking about how the audience will use the project or scholarship is just as central as thinking about who the audience will be. Furthermore, Masjerian notes that the digital divide is still very real and that other kinds of public forums, such as exhibitions and public talks, are important to consider as means of getting the word out about a digital project as well as addressing the issue of access and accessibility. Going public means more than going digital and more than imagining an anonymous “general audience” (see Brennan’s post for more on this last point). 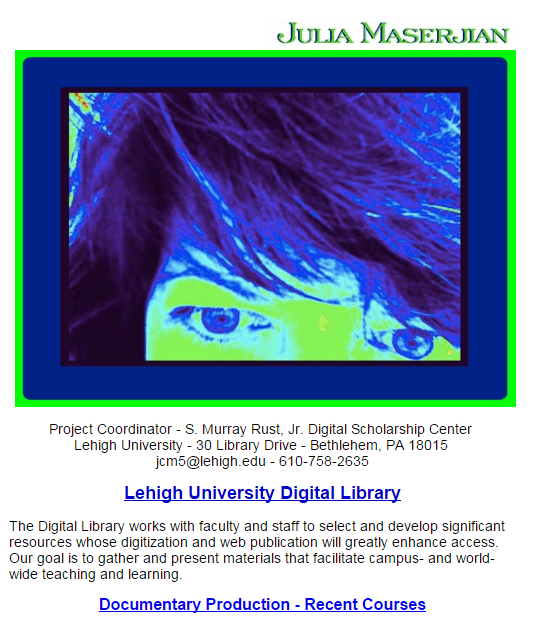 Masjerian advises graduate students interested in pursuing the public digital humanities to “tap into local and campus resources.” At Lehigh, Masjerian suggests students talk to faculty such as public historian Kim Carrell-Smith or get involved with initiatives like South Side Initiative. Masjerian is also available to talk to students about their interests and to help them find ways to begin doing the work now. I’m looking forward to extending these thoughts and the growing conversation around the public humanities, digital humanities, public digital humanities, and literature and social justice at the LSJ Conference this Friday and Saturday.